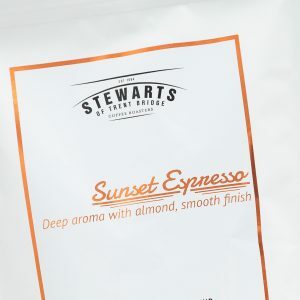 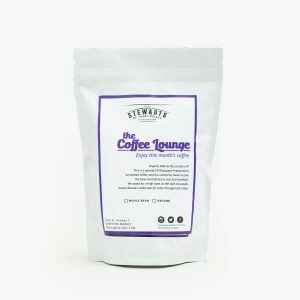 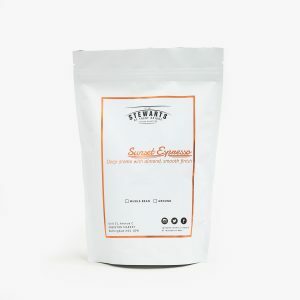 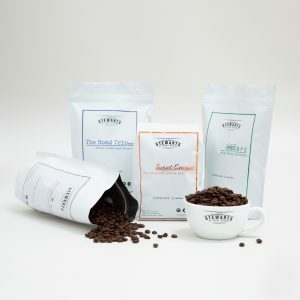 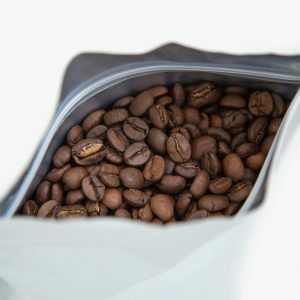 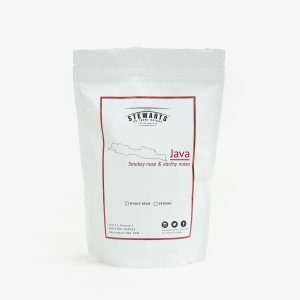 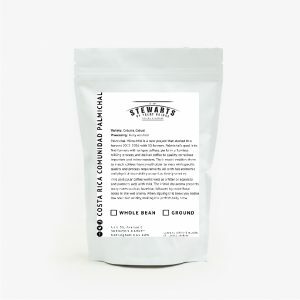 This particular coffee works well as a filter or espresso and partners well with milk. 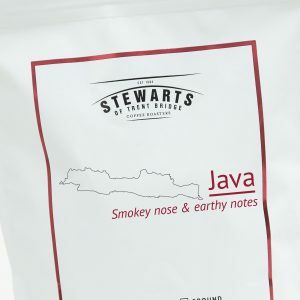 The initial dry aroma presents nutty notes such as Hazelnut, followed by more floral notes in the wet aroma. 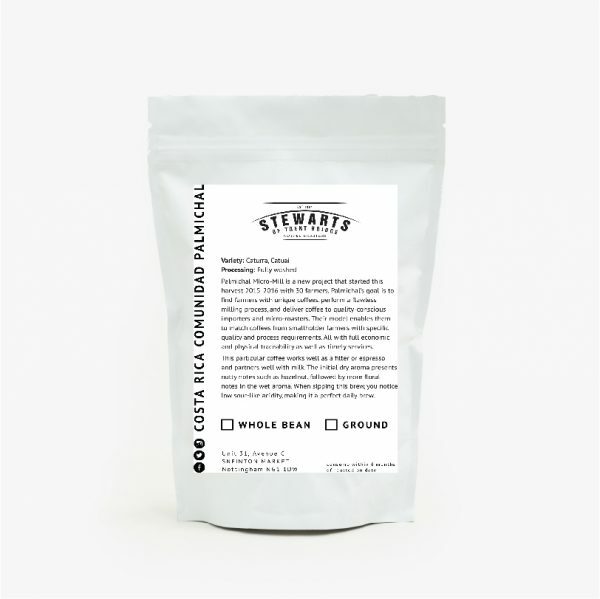 When sipping this brew, you notice low sour-like acidity, making it a perfect daily brew. Palmichal Micro-Mill is a new project that started this harvest 2015-2016 with 30 farmers. 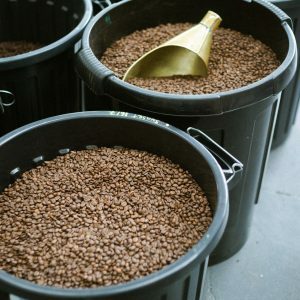 Palmichal goal is to find farmers with unique coffees, perform a flawless milling process, and deliver coffee to quality-conscious importers and micro-roasters. Their model enables them to match coffees from smallholder farmers with specific quality and process requirements. 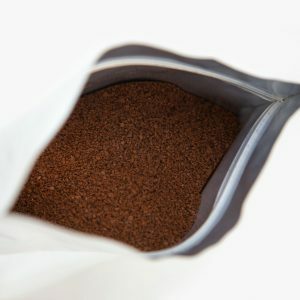 All with full economic and physical traceability as well as timely services.